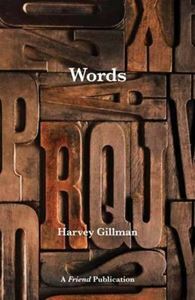 Harvey Gillman loves words and his fascination with them radiates from every page of this collection. Originally written for the independent weekly Quaker magazine 'the Friend', he reflects on religious language and words such as worship. ministry, church, prayer, spirit, elder, mysticism and testimony.